Can I Kiss You? 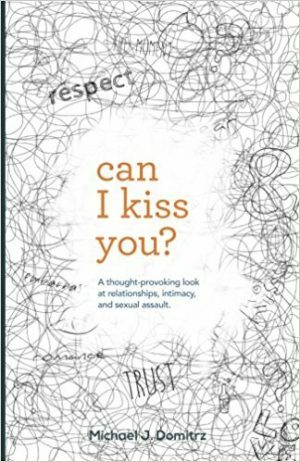 is an in-depth look at the realities of relationships and sexual intimacy. While most people simply “make their move” with a partner, Mike Domitrz reveals why asking first makes all the difference. Domitrz’s candid advice, real-life scenarios, and helpful strategies will revolutionize your approach to relationships while adding romance and building respect for all partners. Plus, Domitrz will heighten your awareness of potential dangers, including sexual assault. You will discover specific steps for intervening to help those you care about. People of all ages are experiencing success with this innovative, respectful, and eye-opening approach to relationships.